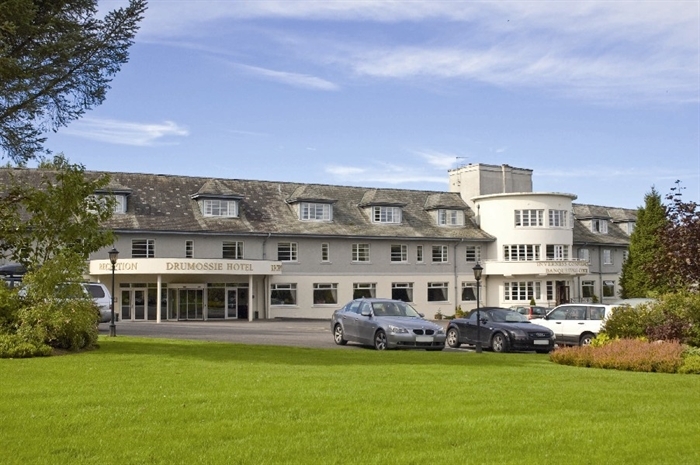 One of the only listed art deco hotels in Inverness, the Macdonald Drumossie Hotel is set in nine acres of parkland overlooking the Moray Firth. 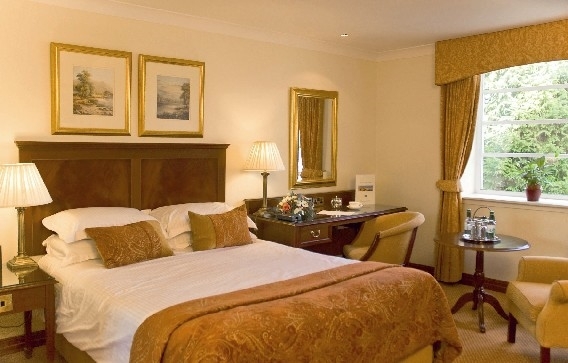 Enjoy traditional grandeur in large comfortable beds and spacious en-suites. Our Inverness hotel is just a ten minute journey from the city centre. This location is ideal for adventuring around Loch Ness and the Cairngorms, or discovering the rich heritage of Culloden. The scenic backdrop is ideal for a family break or a traditional Scottish wedding. Here not just for pleasure, we have some of the best conference facilities in the Scottish Highlands, and we’re just 20 minutes from the airport. Our smallest function room caters for up to 14, and the largest up to 500. 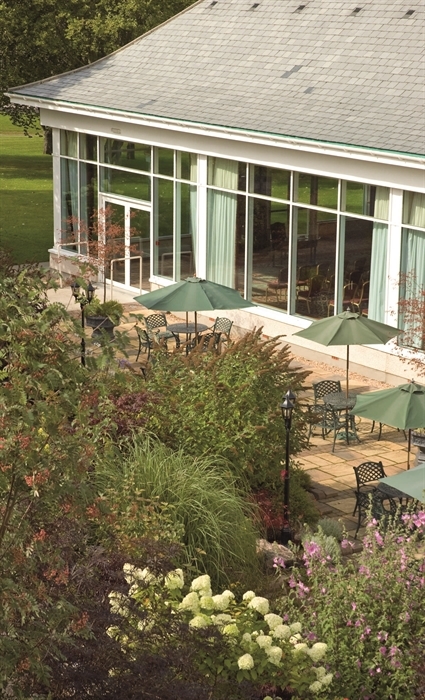 Alternatively, take your meeting to the green – we’re surrounded by several of the finest golf courses in the world. Whether you’re here for business or pleasure, you can wind down with a drink in The Lounge from morning ‘til night. Peruse the enticing lunch menu, or indulge in a traditional afternoon tea. For something more substantial, move through the The Grill Room for delightful modern dishes made with local Scottish produce. Our chefs are award winning for their skill in the kitchen; serving sustainable fish and organic cooked breakfasts.